Mounting Bracket DOES NOT include Solar Panel. Additional mounting holes may be required if using this mount with a panel other than the BSP3012LSS. 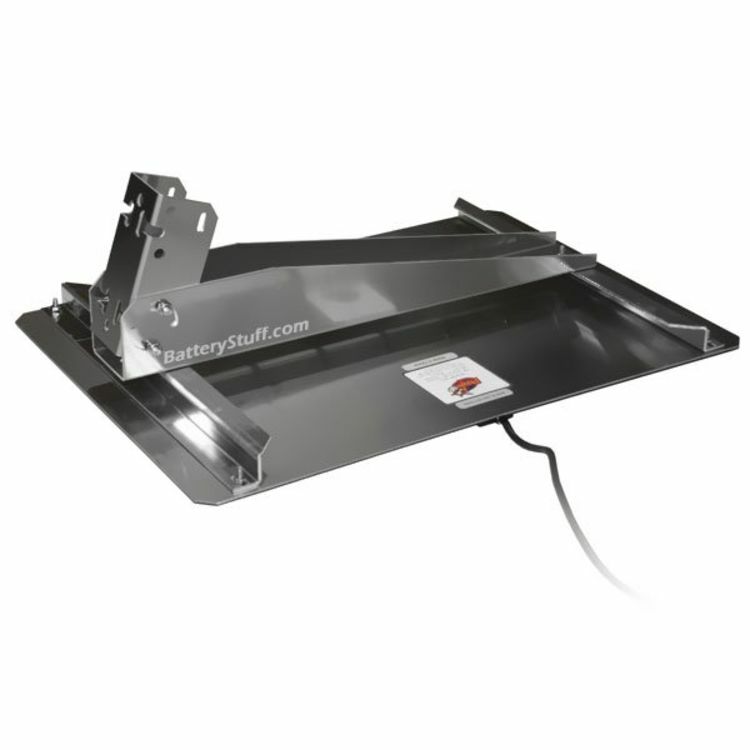 This 30LTHPM Mount Bracket Kit works for mounting panels on flat surfaces or on poles. 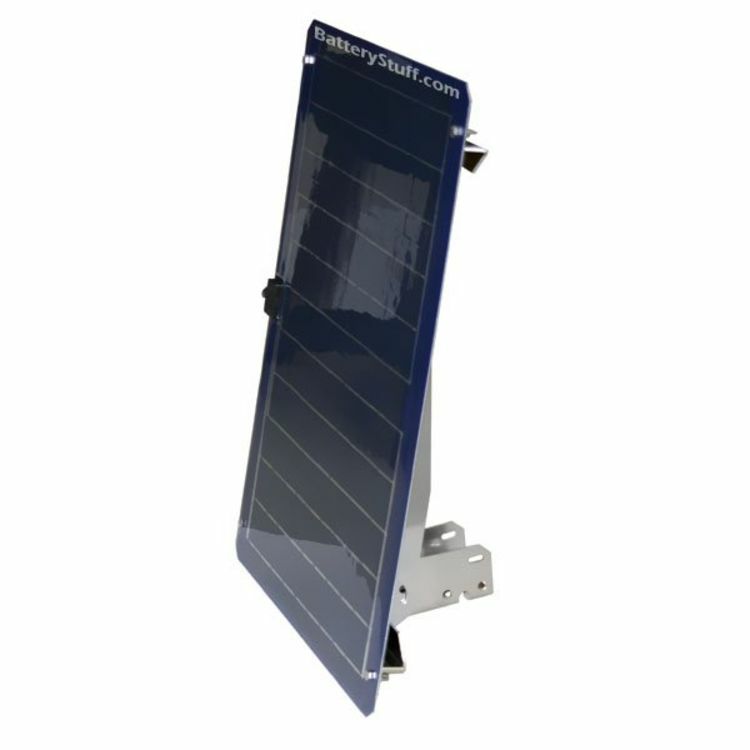 This solar kit is designed specifically for our 30 Watt Unbreakable Panel only. This mount is a fixed, flat or pole mount design giving a tile angle of 0° - 90°. Solar Kit includes hardware and 4 brackets. Installation is simple. Assemble components and parts together. Attach the tilt arm and fix the mounting bracket to the middle part of the solar panel (using the 2 smaller brackets as the base) with the mounting bolts along with washers, lock washers, and nuts. To adjust the tilt angle of the solar panel change the location of the bolts in the arc hole of the tilt arms. Remember to use lock washers to prevent vibration from working them loose. The mounting bracket accepts a horizontal (roof), vertical (wall) or pole mounting. 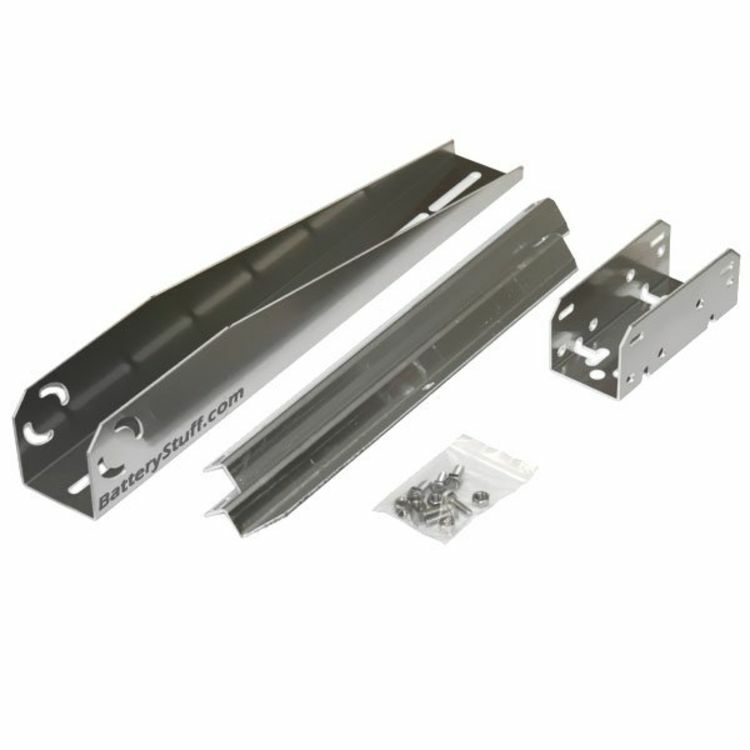 Kit ships with some hardware but does not contain lag screws for flat mounting or U-bolts for pole mounting. 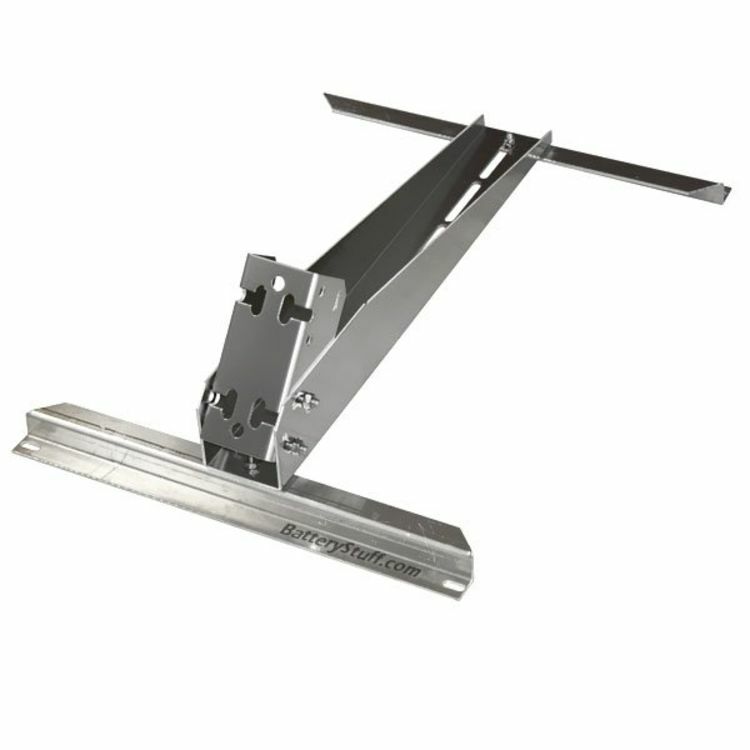 Mount is constructed of heavy aluminum to withstand high wind gusts. Using the Pole Mount Bracket Kit will ensure the solar panel is safe and securely in place. The solar kit also provides space underneath the panel for airflow to prevent overheating (which can cause the panel to become less efficient). Do you own the 30LTHPM? Please, tell us what you think about it. It helps us provide you with better products. Please note that it may take up to 72 hours for your review to appear.